Living on campus provides more opportunities to work and play with other students and faculty than off-campus life, giving you more time to meet people, cultivate relationships with faculty members, and make new friends. 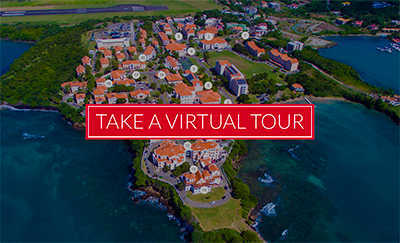 Your education will be enhanced by the opportunity to access study groups, campus activities, the library, and recreational facilities. The initiation and cultivation of these relationships will prepare you for fostering similar relationships throughout your professional career. 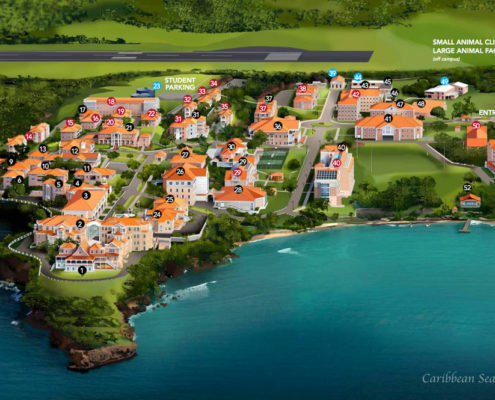 All non-residents of Grenada must live on campus for two terms, regardless of program. 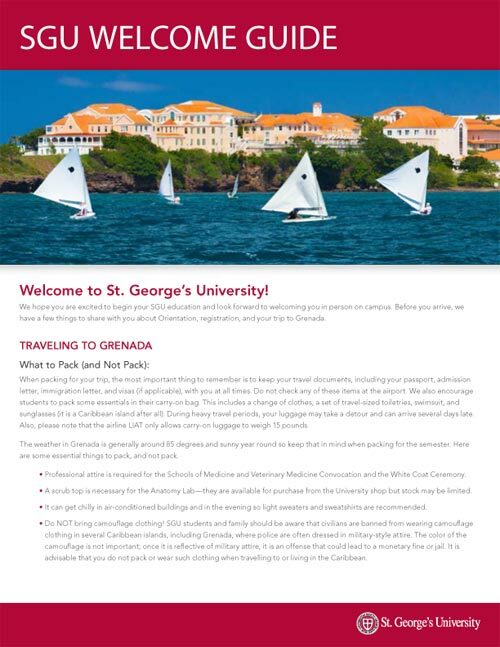 Residents of Grenada are exempt from this requirement. In the United Kingdom, all entering Keith B Taylor Global Scholar medical students are required to live in University-sponsored housing for both terms. You are eligible to seek off-campus housing if you are bringing children and/or pets, or if you received special permission through the Housing Office. If you intend to live off campus, you must make a request through the Housing Application on the portal and make sure you have obtained the necessary approval.